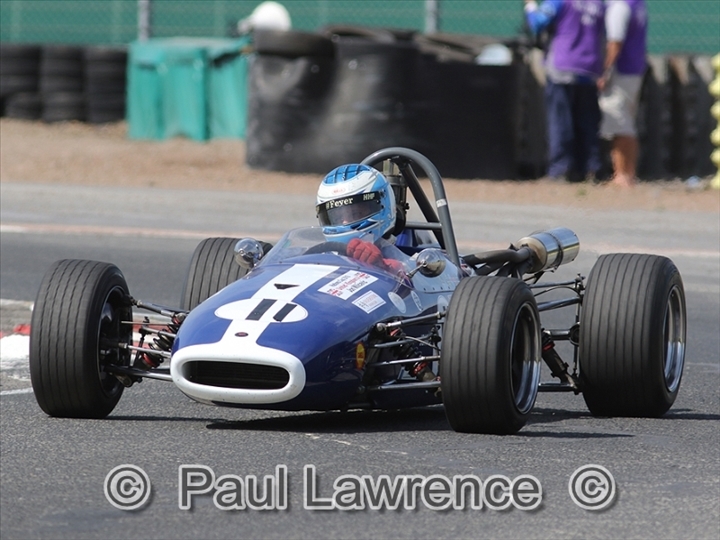 Jon Milicevic made it nine wins from 10 starts in the 2018 Historic Formula 3 Championship when he took a commanding double victory at Croft (4/5 August) during rounds nine and 10 of 15. 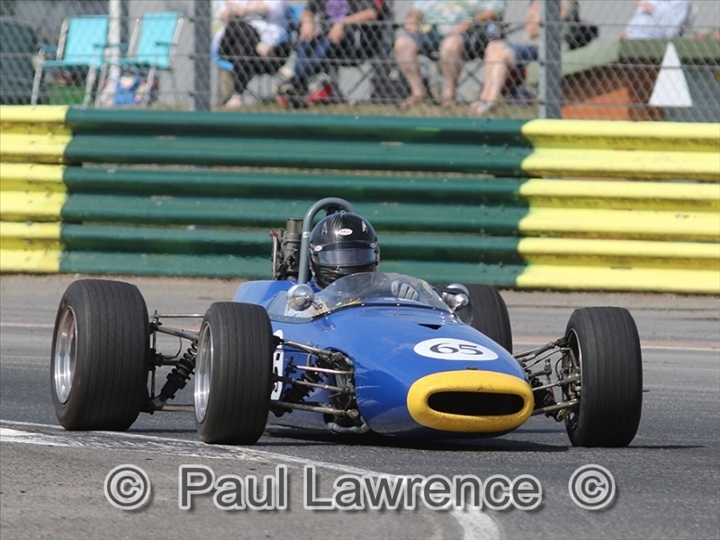 On a weekend of warm sunshine, big crowds and lots of off-track attractions, Milicevic was peerless in his Brabham BT21B to take a big step towards the 2018 title. 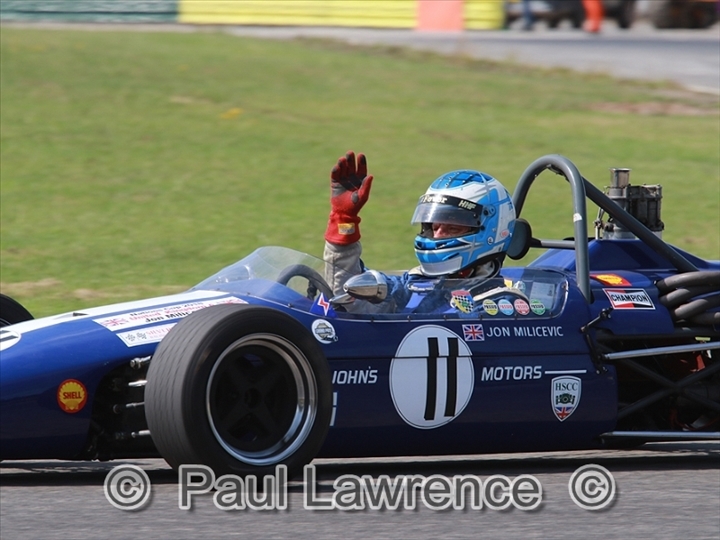 However, it is certainly not settled yet and Milicevic was quick to point out that anything could happen over the remaining five races. 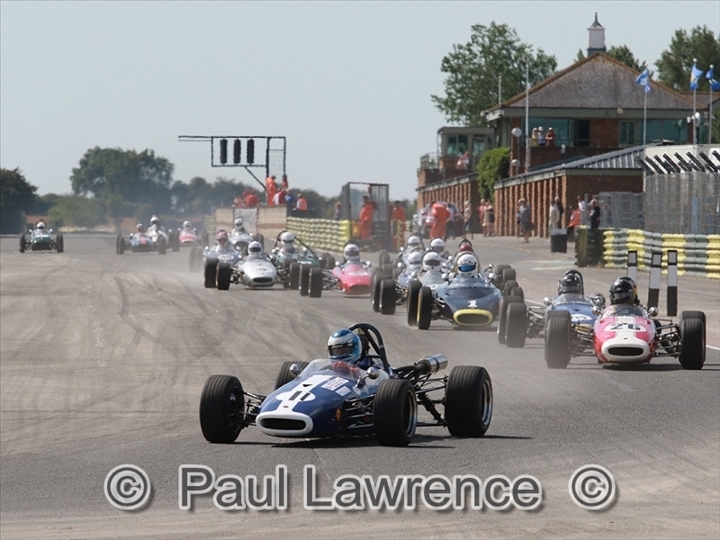 For the long trek north, the Historic F3 pack shared a grid with the Formula Juniors and it was Milicevic who took pole by a fair margin from the closely-matched trio of Simon Armer (March 703), Steve Seaman (Brabham BT21) and Peter Thompson (Brabham BT21). 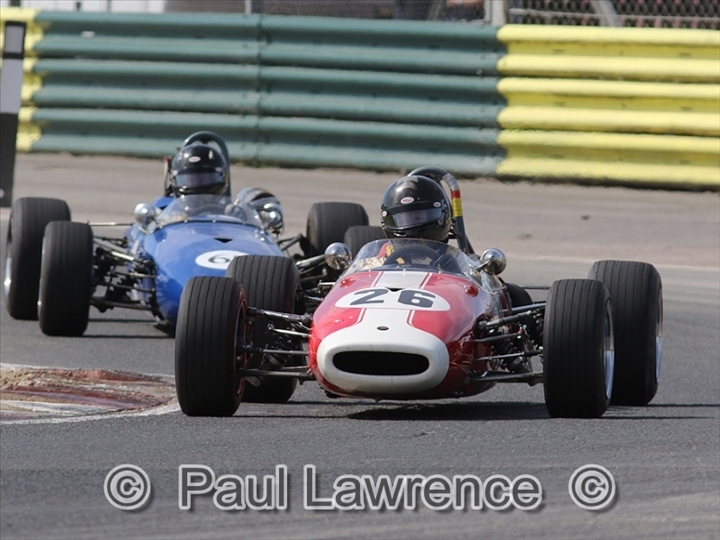 Unfortunately, the opening race had to be red-flagged after a first lap incident involving Armer, Seaman and Andrew Tart (Merlyn Mk9) and only Seaman would be able to rejoin the grid on Sunday. 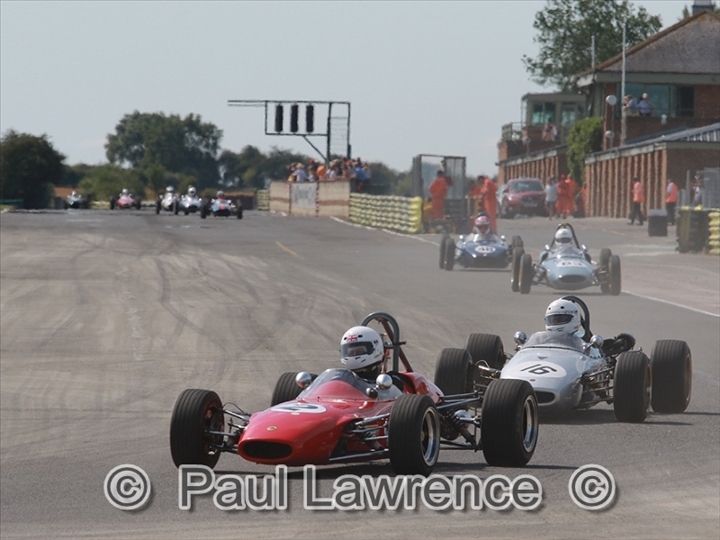 From the re-start, Milicevic quickly went clear and it was Thompson who came through to secure second place as Keith Messer took a fine third and a welcome visit to the podium in the unique Vesey. 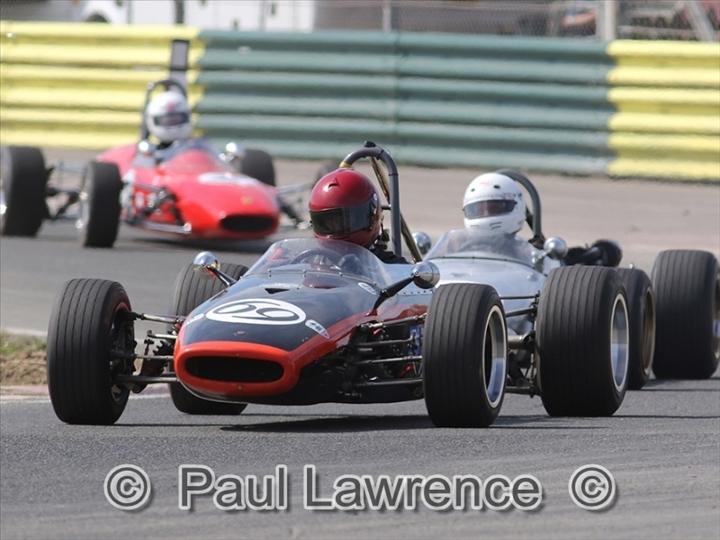 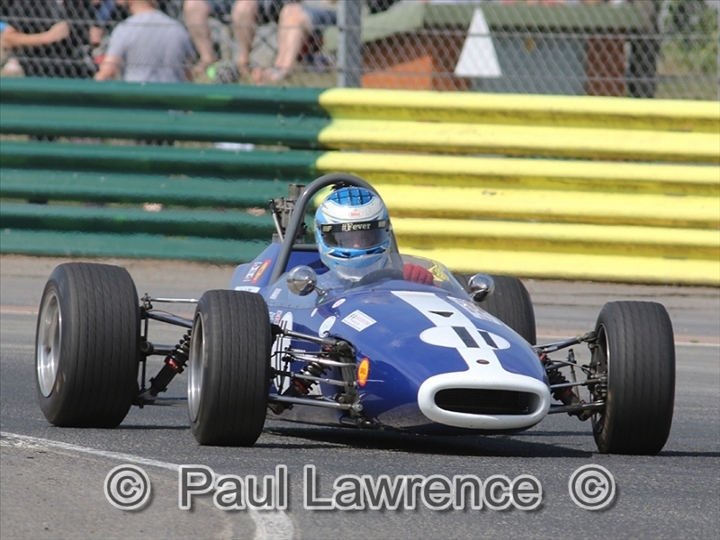 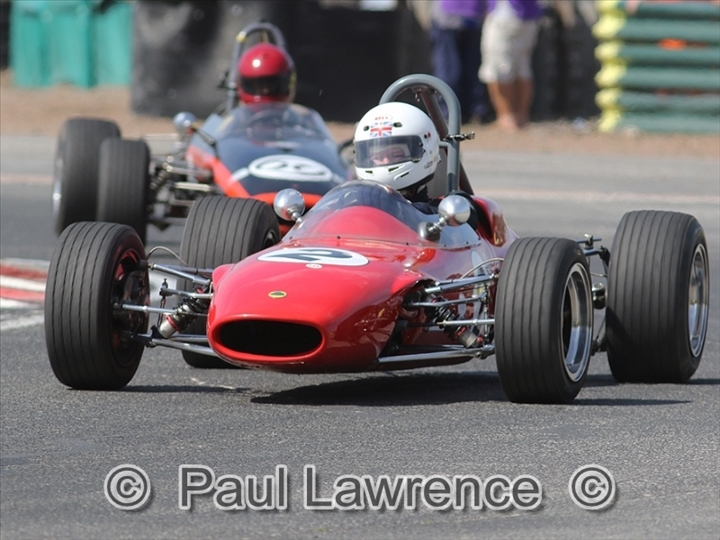 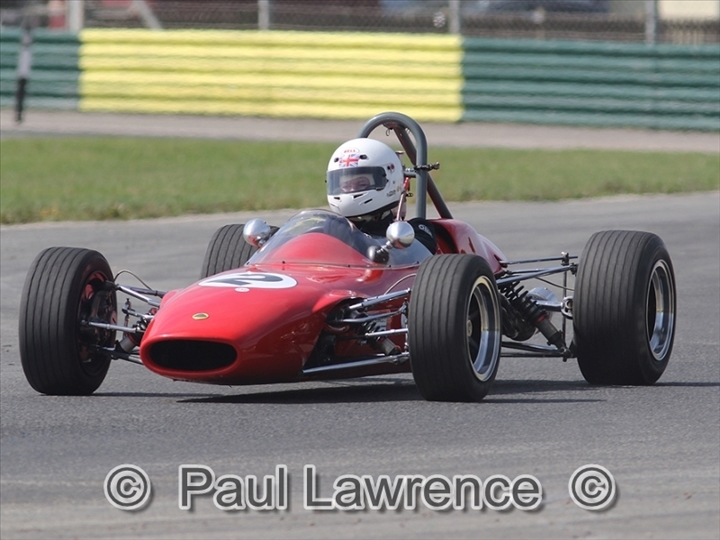 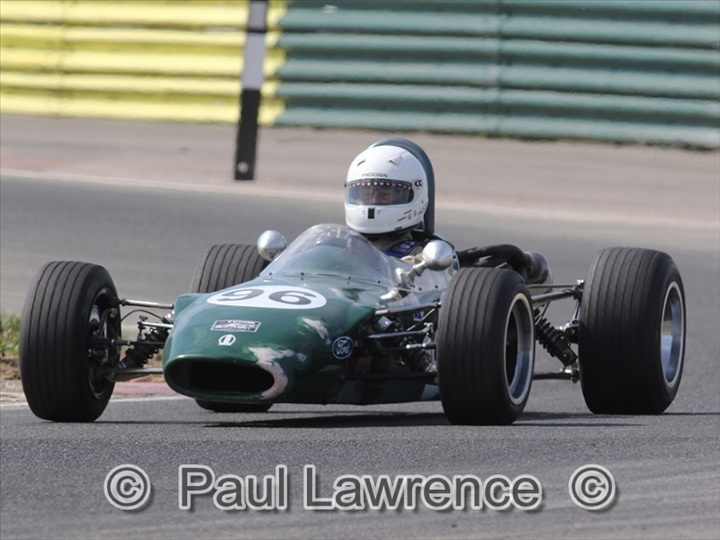 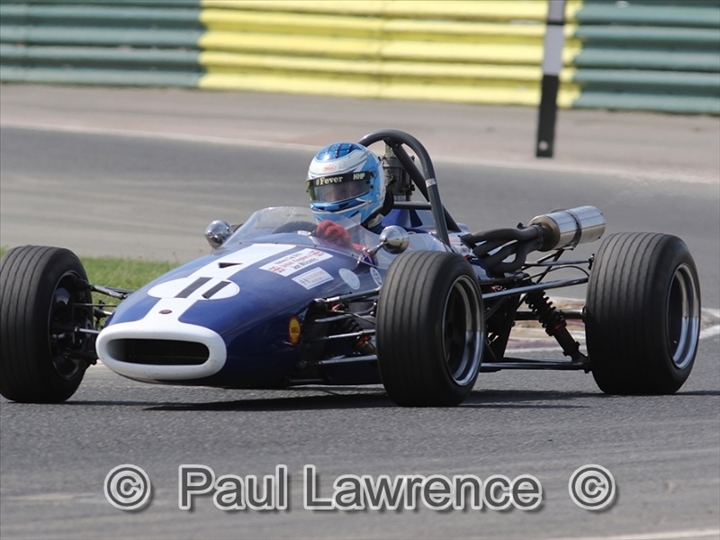 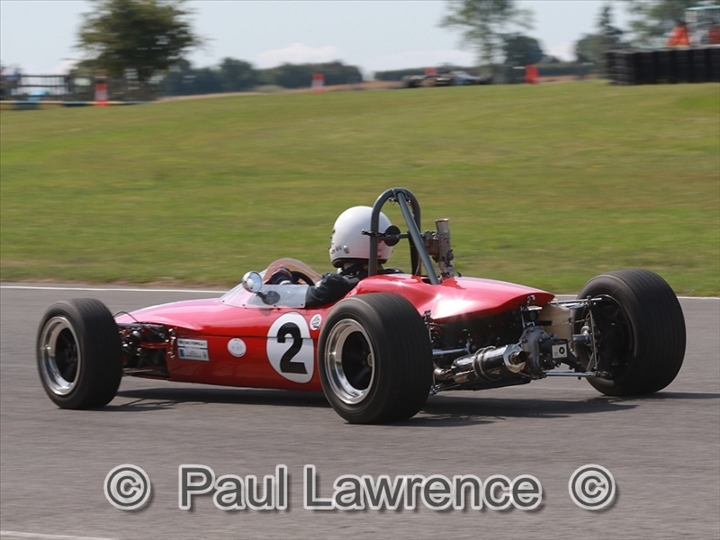 Barry Sewell (Lotus 41) and Gregan Thruston (Brabham BT21B) rounded out the top five finishers. 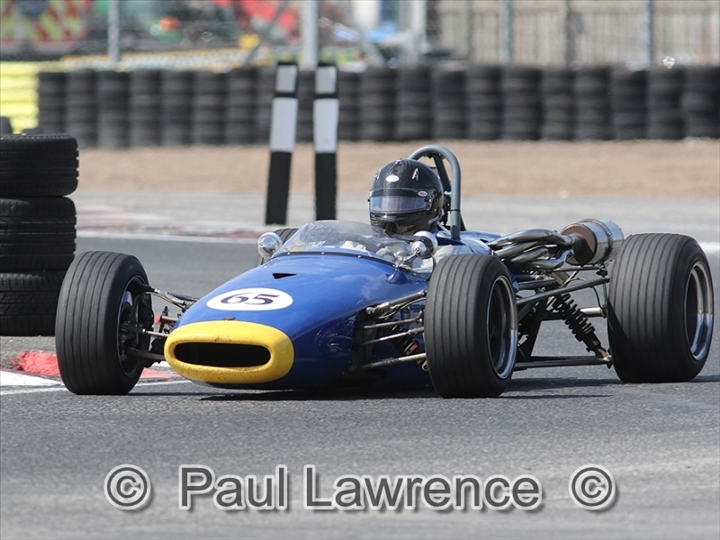 Thompson and Messer again rounded out the podium after Thompson narrowly headed leading Formula Junior racer Peter de la Roche. 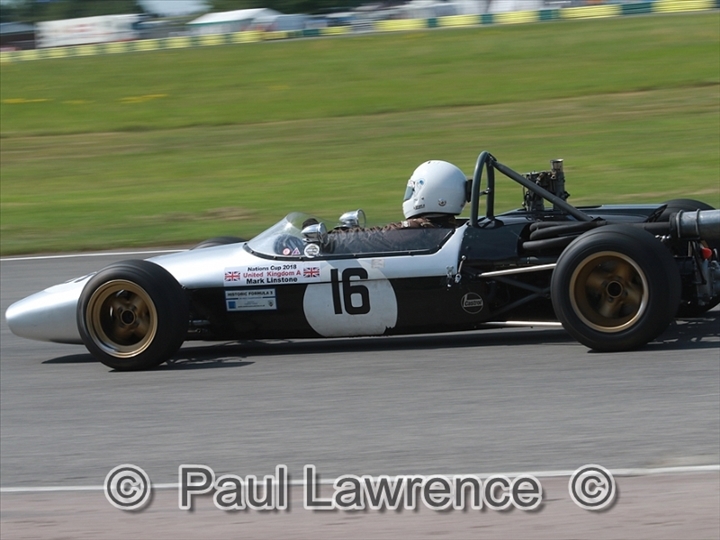 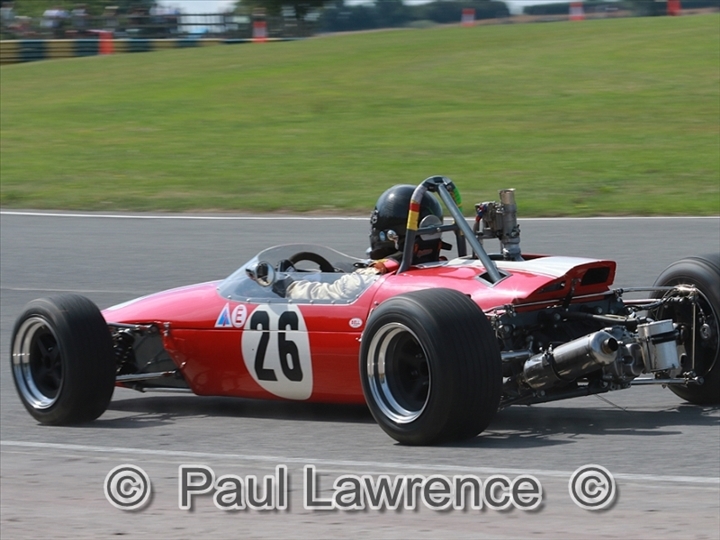 Sewell got the better of Mark Linstone (Brabham BT21) but Seaman had less good fortune after some strong opening laps. 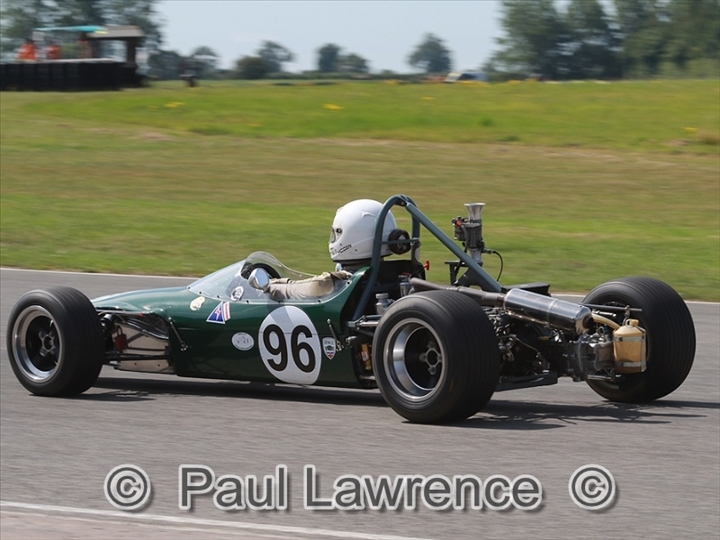 He was then delayed and eventually struggled home with a misfiring engine. 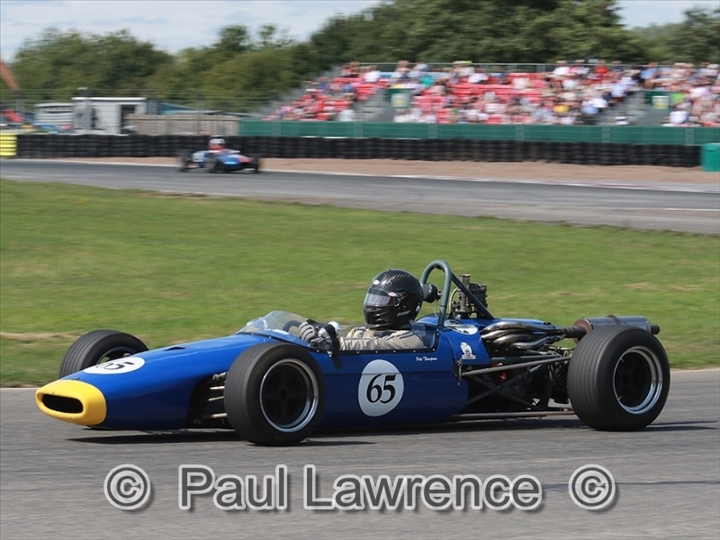 Now the HF3 focus switches to Oulton Park and the hugely popular Gold Cup meeting at the end of August when a strong F3 grid is expected for another double-header weekend.